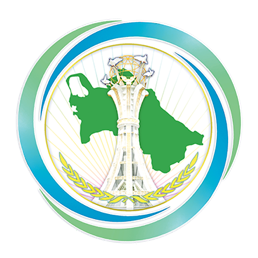 On February 26-27, 2019, a delegation headed by William Thompson, head of the Eurasia division of the Organization for Economic Cooperation and Development (OECD), arrived in Turkmenistan on a working visit. During the working visit, a meeting was held with the Minister of Finance and Economy of Turkmenistan, during which the parties discussed further expansion of effective bilateral cooperation in the trade and economic sphere, as well as the importance of increasing the export potential of the country and the development of projects to attract international investment in state structures. During the visit, the head of the Eurasia Department of the Organization for Economic Cooperation and Development gave lectures to the students at the Institute of International Relations of the Ministry of Foreign Affairs of Turkmenistan and at the International University of Humanities and Development.